In fact, there’s a really great thread about this exact topic here on BiggerPockets. Essentially, you want to be in a market that has investor-friendly tax laws, good income and population trends, and in a steadily growing area so that your properties appreciate in value over time. You also want to know what the buying and selling trends are in your area. If you see a high volume of cash purchases, that likely means there are lots of other investors in your area. That’s not a bad thing, competition isn’t the enemy. It just means that you’re going to have to adjust your strategy. Getting started won’t mean flipping. You’ll probably have better luck wholesaling in a market with lots of other investors. On the flip side, if you see few cash purchases then you can start building a flipping or renting portfolio without too much serious competition from other investors. To build a real estate portfolio fast, you need to have a clear objective set. Like we said in the previous section, your market will determine your objective. If you’re in a highly competitive buyer’s market, then your objective probably shouldn’t be flipping land. What’s your objective? Let us know in the comments! Alright, you understand your market and you know what type of real estate investing you’re doing. The next step to build a real estate portfolio fast is to get educated or train with a mentor. Real estate investing, like most investing, is high dollar. You don’t want to go into your first deal without knowing how to get the best return on your investment. In fact, the majority of investors who go into their first deal with not coaching tend to fail and not pick their business back up. Don’t let your business fall into that statistic. There are lots of ways to find a real estate investing education. You can start slow with information on YouTube, like Flipping Junkie for example. With channels like Flipping Junkie, you can get your toes wet with real estate investing. There are full podcast episodes, house tours, walkthroughs, flipped before and after videos, and vlogs. 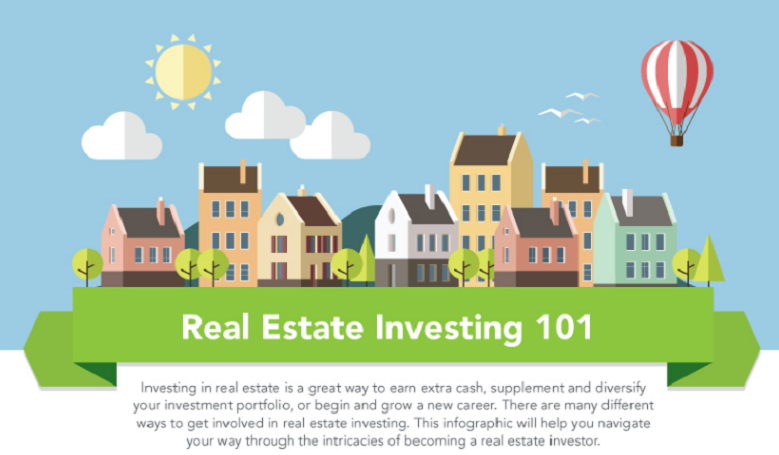 You can see what it takes to be a real estate investor all in one place! Of course, YouTube isn’t a mentor. 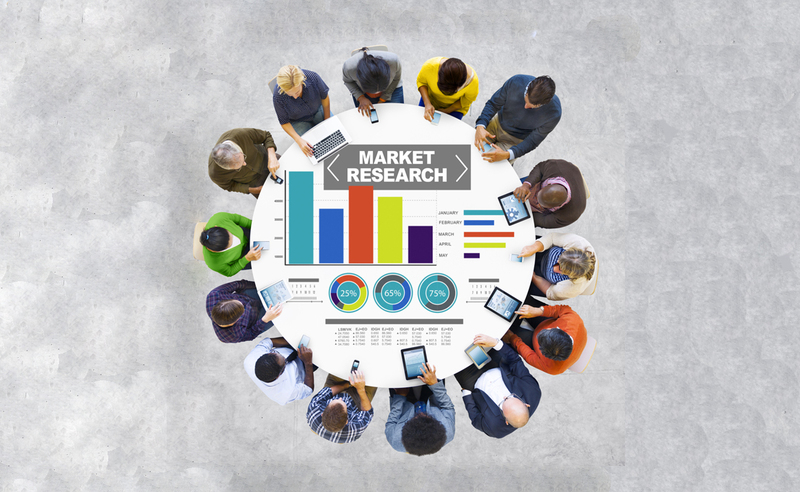 If you’re a brand new investor, then do your research before diving straight in. If you’ve been around the block a few times then you’re going to want a more one-on-one type of coaching. It’s a good thing there are tons of options out there! Seller Lead Hacks is a live online training with modules for you to grow your business with. 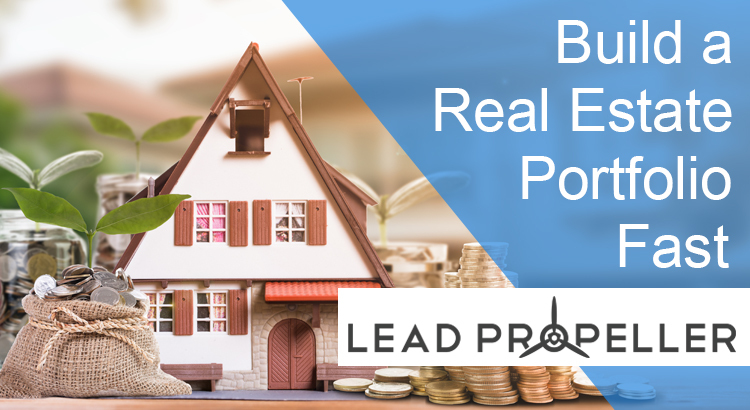 In this training, you’re going to go through and build out a high converting real estate investing website that will attract the best leads in your area. You will also get active strategies for online marketing and running ads for your business. Having an online presence is definitely the best way to build a real estate portfolio fast. 7 Figure Flipping is a coaching group by our friend Justin Williams. Here, multiple active investors meet in person for mastermind classes where you build your real estate investing business and network with other professionals. It’s a great way to make your business stronger and give your tips to build a real estate portfolio fast! Last is our weekly webinars. Of course we’re throwing our own education in there! 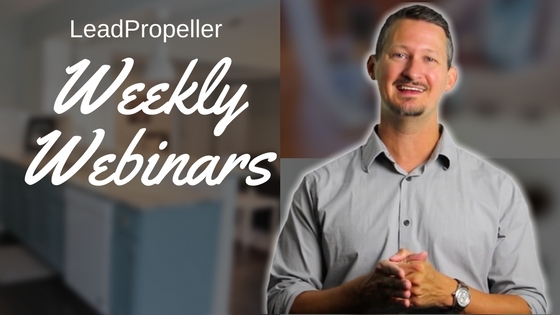 If you want to build a real estate portfolio fast then our weekly webinars are the way to go. Every Thursday we host a webinar that specifically goes over the best ways to generate high quality leads online. Online lead generation is the way to go, and with our webinars you’ll be getting this information completely for free. What was that?? Free? Heck yeah. This is the only training on the list that’s free to attend. If you want to get in on this, click the button below to reserve your seat! This is just skimming the surface of building a real estate portfolio fast. You need to know your area, pin down what type of investing you’re going to be doing, and get education on the industry. We really can’t stress that last one enough. If you don’t have an education of some sort, or a mentor to help you out, then your business won’t work.